Saturday, May 4 at 11:00 am we welcome 29 children prepared for the Sacrament of the Eucharist. 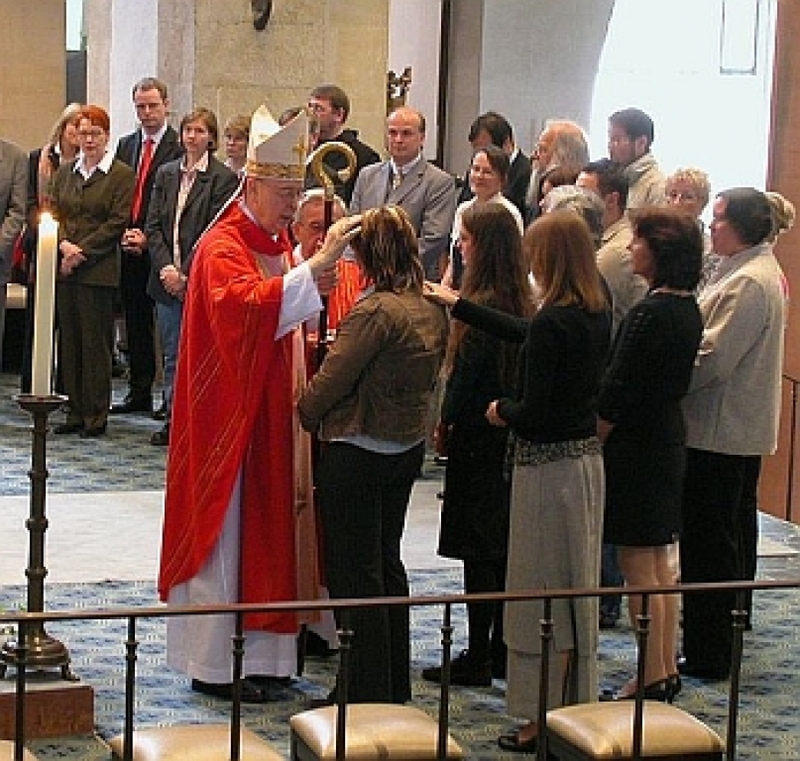 BIshop Roger Gries, O.S.B., will confirm our candidates on Saturday, April 27 at 7:00 pm. You are invited to celebrate the grace and gifts the Holy Spirit confers on them and can be renewed in each of us. May your faith in Jesus Christ and the hope of resurrection to eternal life be renewed in this season. Our parish was blessed on Easter Day as many Christians came to give thanks for the gift of Jesus Christ, to pray together, and in it glorify God. Eight people joined the Church through the waters of Baptism here in our parish community. As Catholics we strive to follow Christ each day together. Maybe Christ is calling you to a personal relationship with him. You are welcome to join us on the journey. the Catholic Church has faithfully passed on. Formed.org offers hundreds of movies, video programs, audios and ebooks. These opportunities are FREE and available 24/7 online or on your mobile app. They have helped people to know Christ better, to love Him more, and to share their faith in Him joyfully. Come and See! Use our parish code for free, just type: JZNDDV to register. We adore You, O Christ, and we praise You! The Eucharistic Presence is available for silent prayer and meditation. 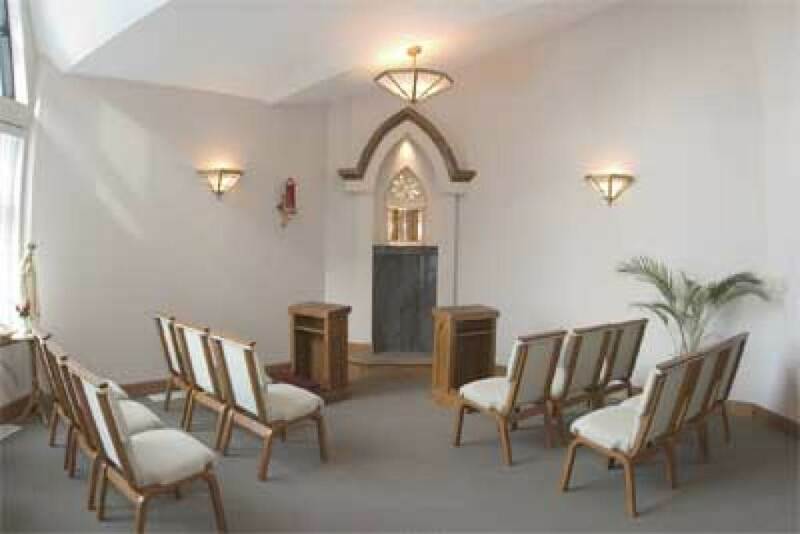 The prayer room is open during parish office hours and on Sundays. Please pray for us when attending Mass while away from home. Like St. Martin of Tours may you encounter Christ on the road! May 4/5 - Rosary - recited before Mass in honor of Blessed Mary with crowning as Queen of the Universe.